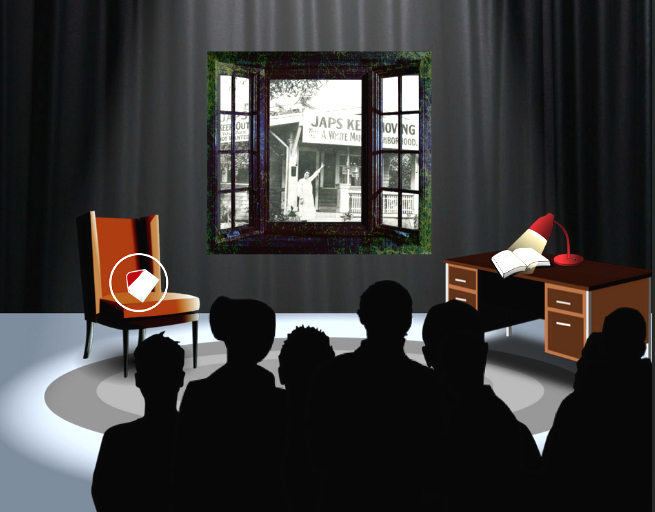 GARDENA — The Gardena Valley Japanese Cultural Institute and Japantown Productions present “Manzanar Immersive,” a live, interactive narrative experience, on Saturday, March 30, at 4, 5:30 and 7:30 p.m. at GVJCI, 1964 W.162nd St. in Gardena. What was it like to be put in camp? Come to a hands-on escape room where you get to step back 1942 and experience the obstacles, fears, and decisions the Japanese Americans had to make. The cast and crew: Kurt Kuniyoshi, Helen Ota, Randall Fujimoto, Loryce Hashimoto, Keri Kaba-Dien, Shari Kaku, Aliya Kochiyama and Glenn Suravech. Admission is $20. For more information, call (310) 324-6611 or visit http://jci-gardena.org.